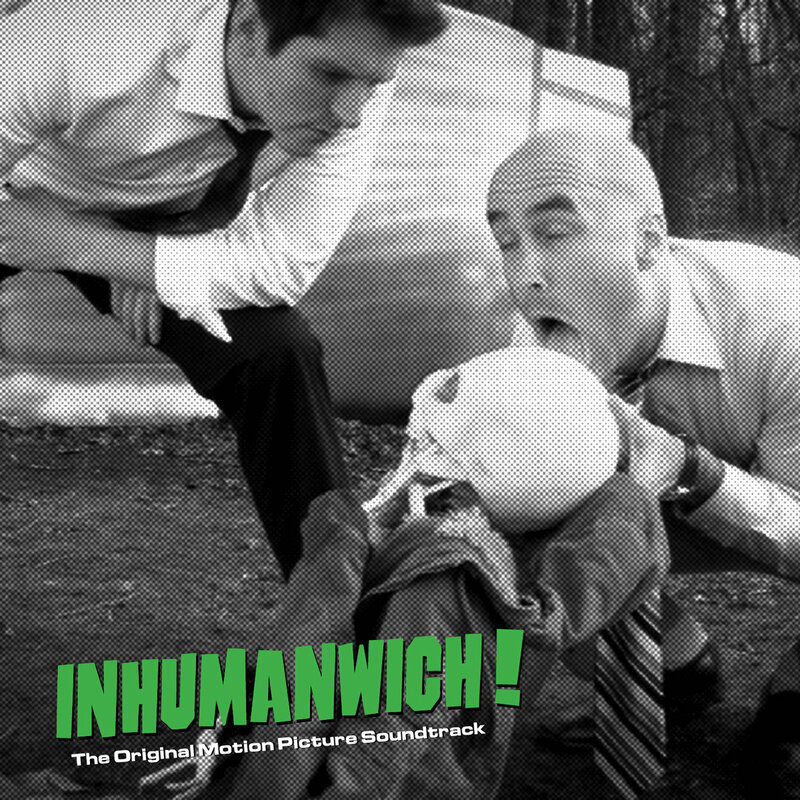 Remember when we told you about the brand new Inhumanwich! soundtrack and “Meat Is Murder!” 7″ single? Of course you do. It was only three days ago. Well, your very short wait is over. You can buy both releases starting today! Just click on over to Bandcamp to get started. Just when you thought our big screen days were behind us: Inhumanwich! 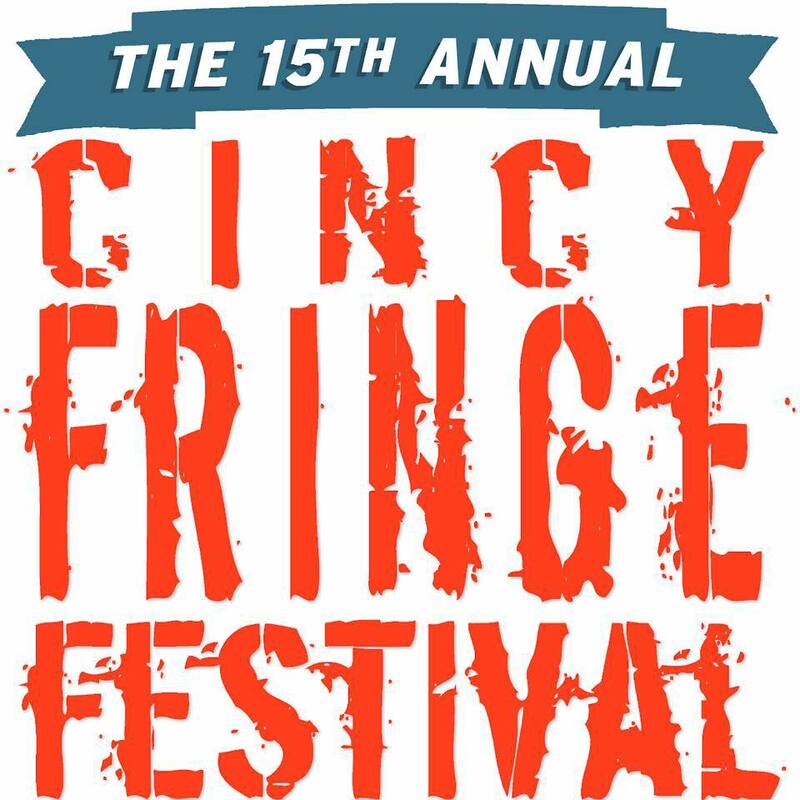 is returning back where it all started with a one night only screening as part of the Cincinnati Fringe Festival! Tickets are available now, but we should warn you: the venue is the magnificent Mini Microcinema, and if you couldn’t tell from the name, seats are very limited. So get yours before they get gone!